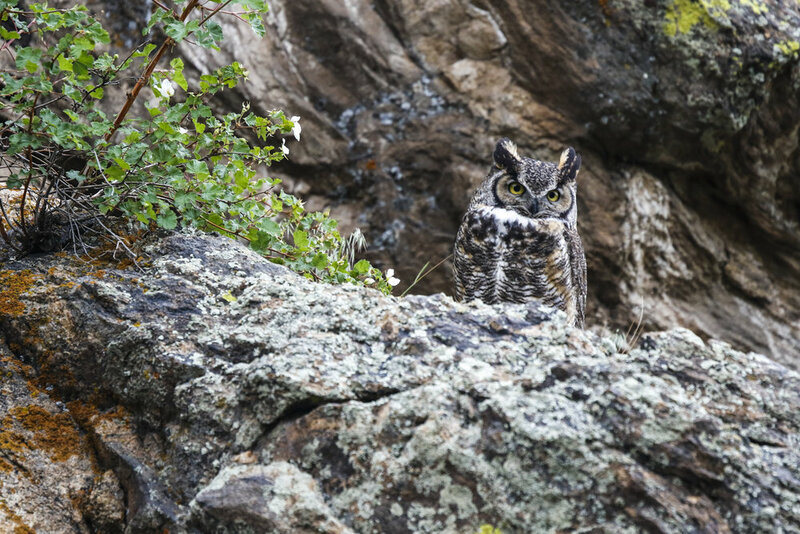 An owl, camouflaged by moss rock, sits watch in Rocky Mountain National Park. 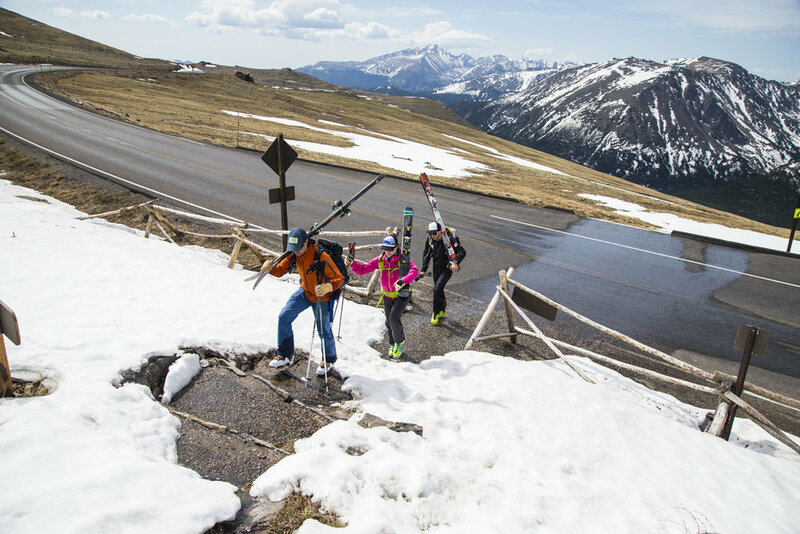 Rocky Mountain National Park celebrated its 100th anniversary last year, and skiing has been a big part of its history. 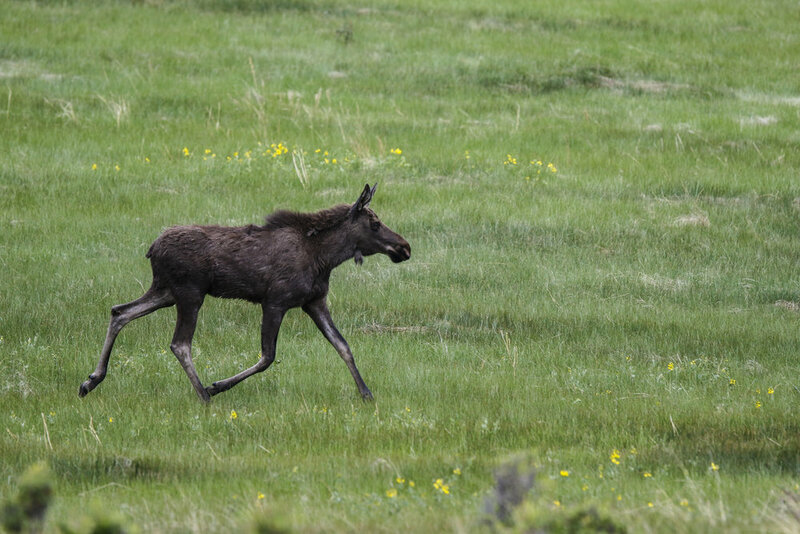 The montane ecosystem of Rocky Mountain National Park provides a perfect habitat for a juvenile moose. 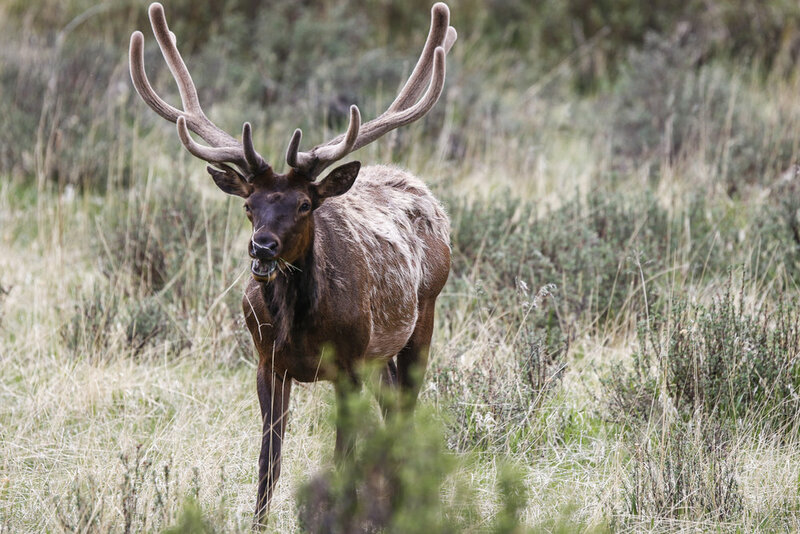 Elk sightings are a common occurrence in Rocky Mountain National Park. 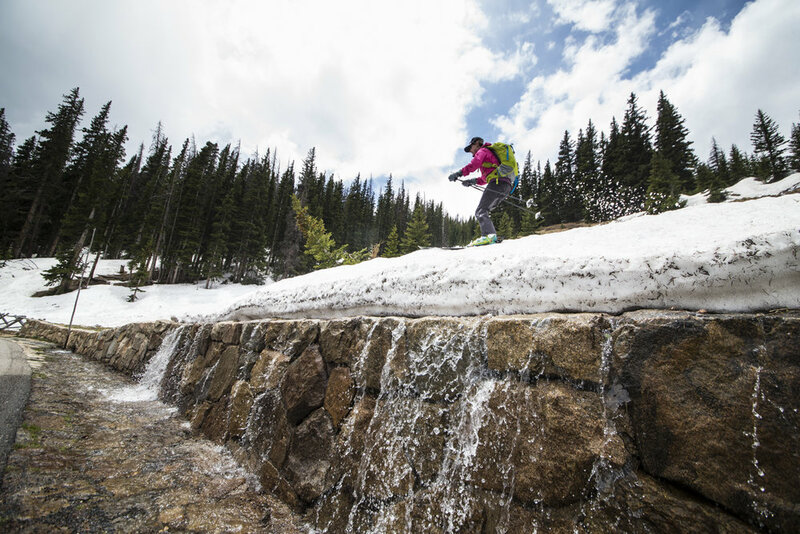 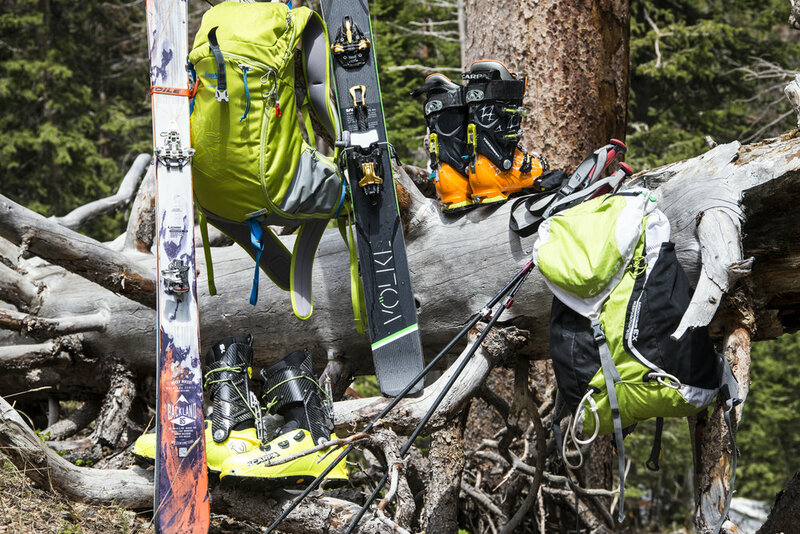 Snow melts literally under your feet while summer skiing in Rocky Mountain National Park. 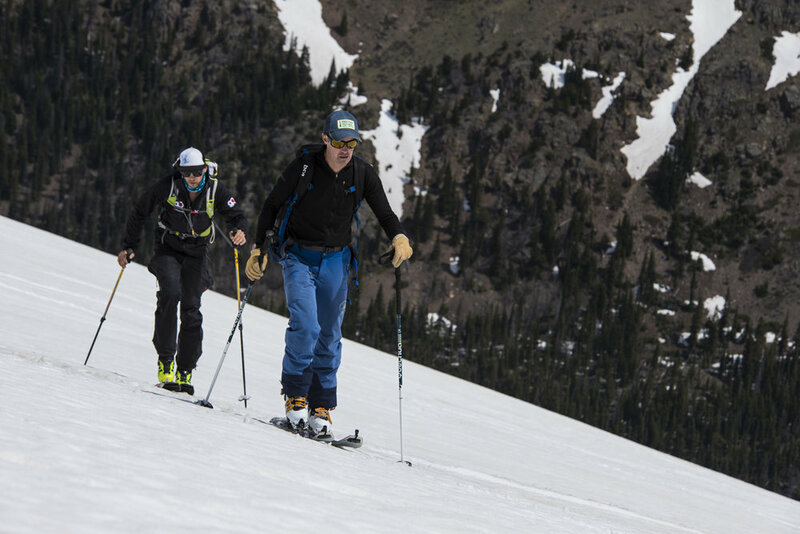 Summer turns on Sundance in Rocky Mountain National Park means great scenery, sun and soft snow. 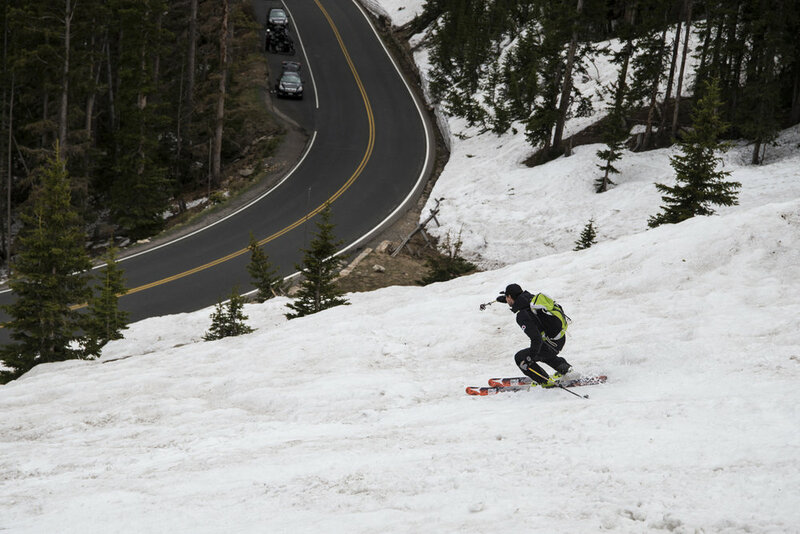 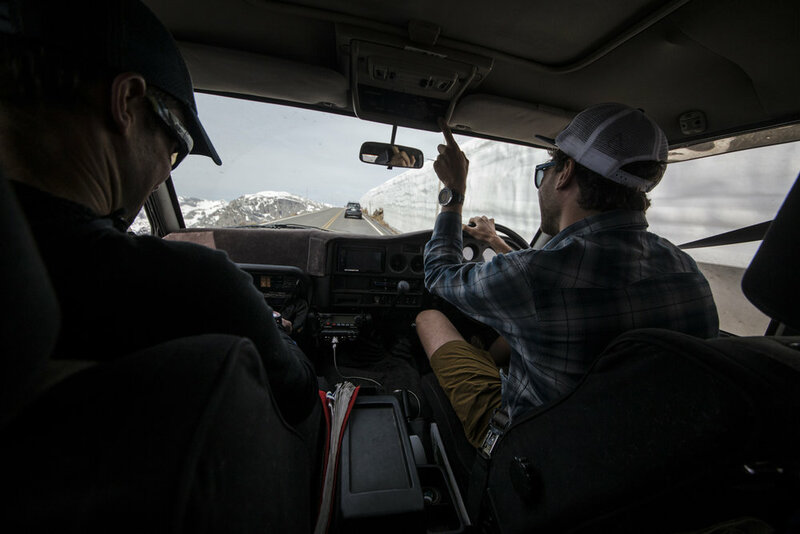 Guide, Ian Fowler looks for "the sweet spot," where the summer snow is soft enough to edge but not so soft it's slushy. 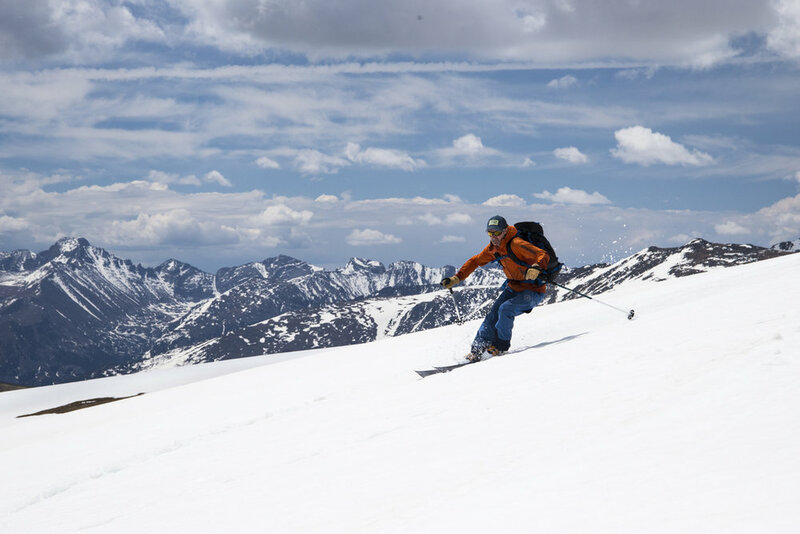 Hidden Valley's old trails offer great backcountry skiing right off of Trail Ridge Road. 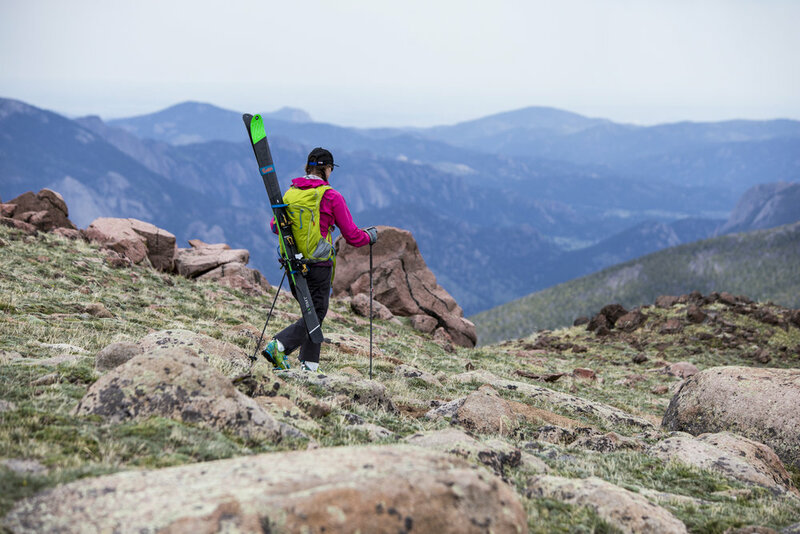 The now-defunct ski area Hidden Valley is accessible by a hike over high alpine tundra peppered with wildflowers. 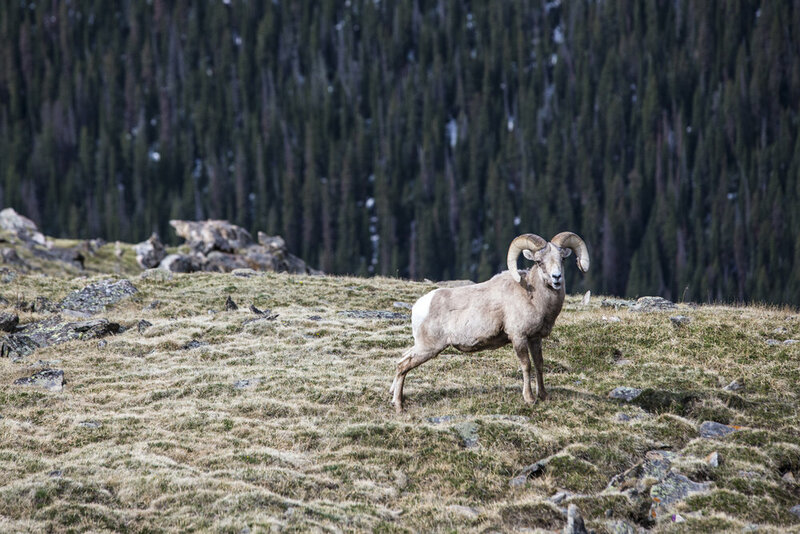 Bighorn Sheep are well adapted to the high alpine tundra around Trail Ridge Road. 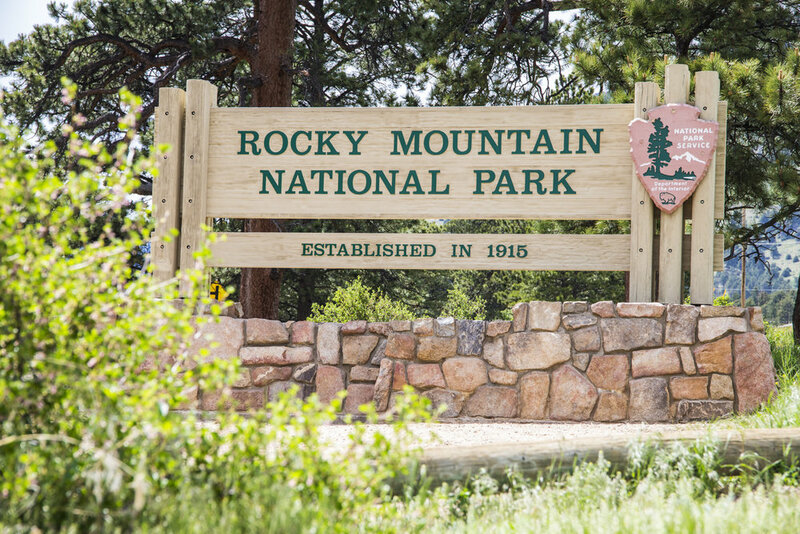 The park is home to more than 350 sheep, which were nearly extinct at one point. 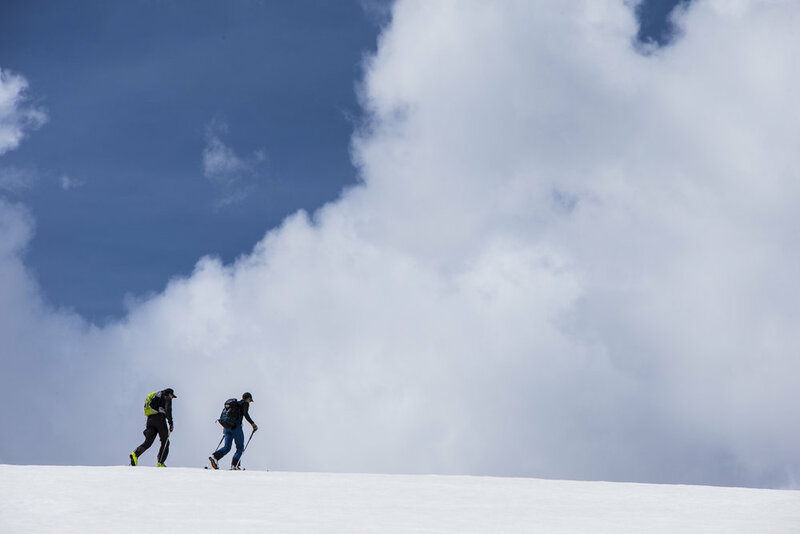 Keep your eyes on the skies while summer skiing in Rocky Mountain National Park as afternoon thunderstorms are common.